A Very Relaxed Mark Wahlberg Returns Home. 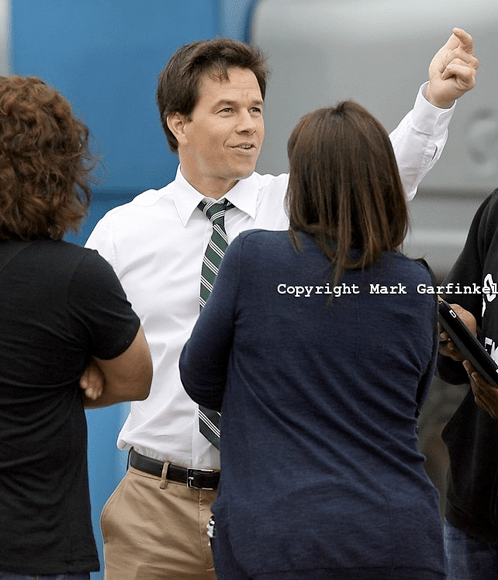 I photographed Mark several times this week as he returned home with Seth MacFarlane to film their new movie, Ted. He seemed happy to be home and very relaxed. 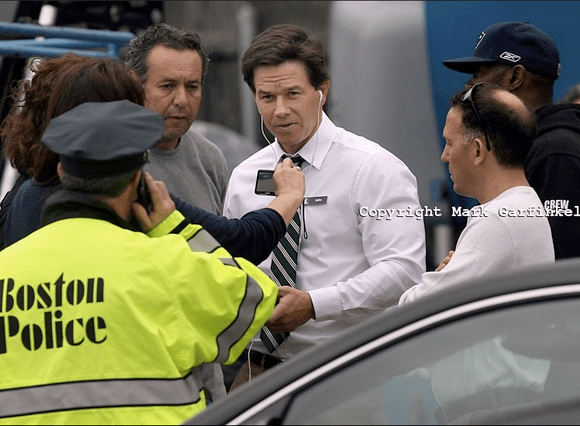 Posted in Uncategorized | Comments Off on A Very Relaxed Mark Wahlberg Returns Home. 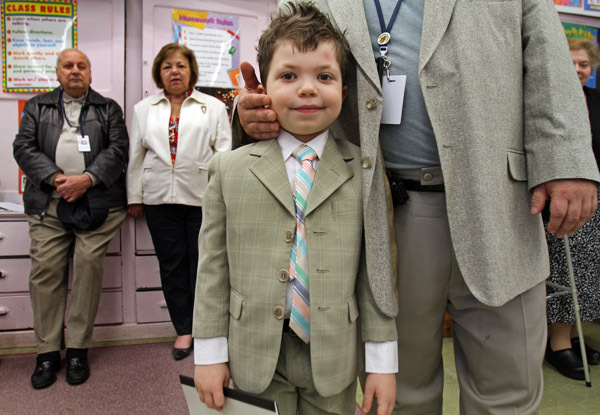 Revere 8-yr-old Dedicates Anti-Bullying Book to Phoebe Prince. 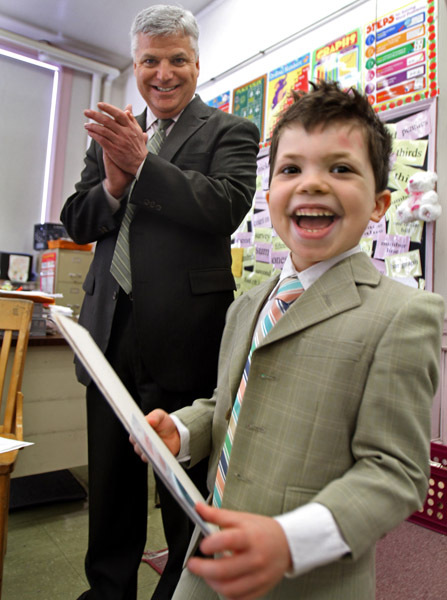 I photographed and videotaped Borias Lake, an 8-yr-old Revere student at William Mckinley School, who was honored yesterday by Suffolk County County District Attorney Dan Conley after reading the book he wrote on bullying entitled, Borias Brainstorms on Bullying. Cute video too. Check it out along with Renee Nadeau’s story in today’s Boston Herald. Posted in Uncategorized | Comments Off on Revere 8-yr-old Dedicates Anti-Bullying Book to Phoebe Prince. 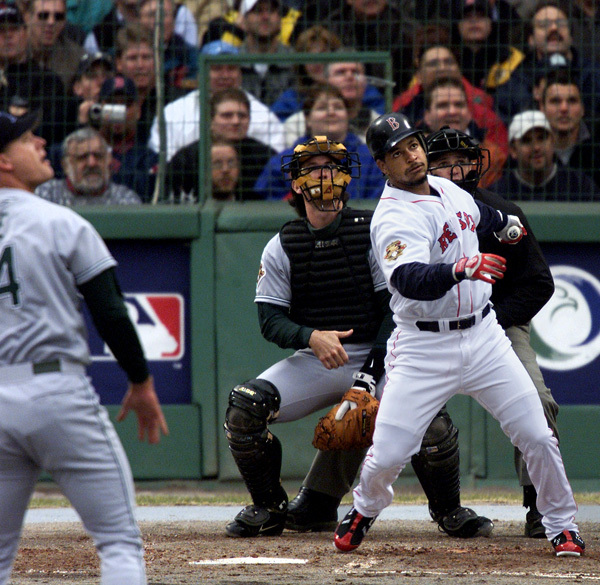 Manny Ramirez in Boston. Ahh, the Manny Memories! After hearing of Manny’s retirement yesterday, I thought back to the first time that I photographed him for the Boston Herald. It was his first swing as a Red Sox. 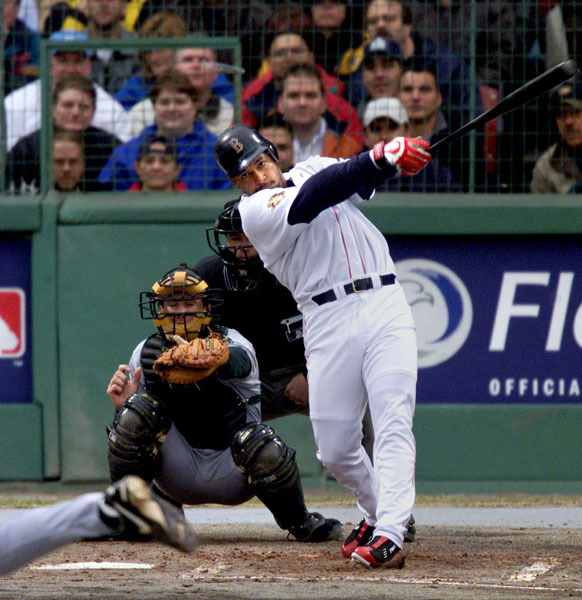 It was a home run on April 6, 2001 vs, ironically, Tampa Bay, his last team. The first 2 photos here are of that home run, and the last two are taken in 2004. Best of luck Manny! 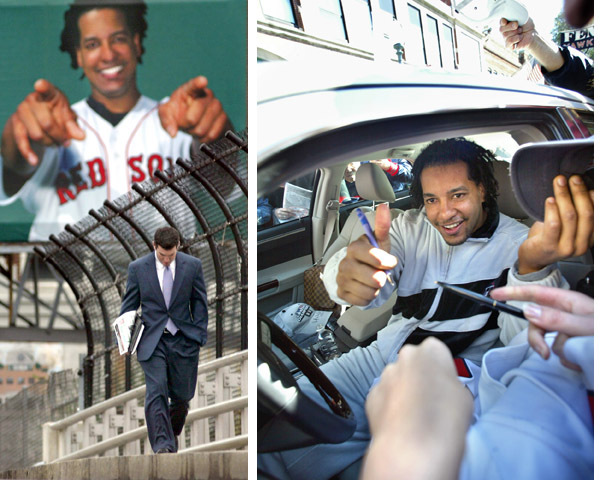 Posted in Uncategorized | Comments Off on Manny Ramirez in Boston. Ahh, the Manny Memories!